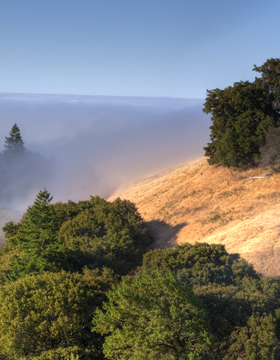 Membership in Environmental Forum of Marin (EFM) says you care about the environment in Marin County and beyond. It means you support ongoing environmental education, advocacy training, and the impact it has on the health and well-being of the environment in which we live. Environmental Forum of Marin has been making a difference in Marin County for almost 50 years through the Master Class, Community Education Events, and a healthier environment. Join Us and Make an Impact! Most importantly, your membership means that you support ongoing environmental education and advocacy training and the impact it has on the environmental understanding and protection in Marin County and beyond.